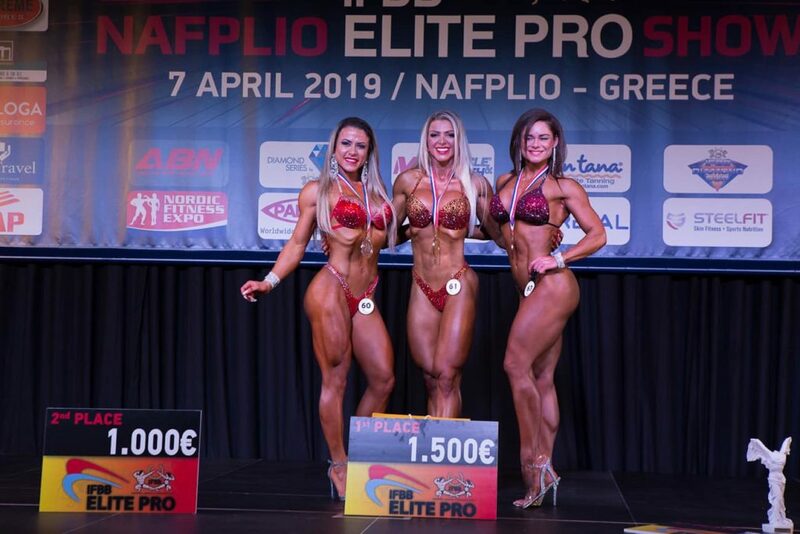 This past Sunday the locality of Greek Nafplio hosted the first event of the season of the professional league IFBB Elite Pro, which accompany official results and photos of the first winners. 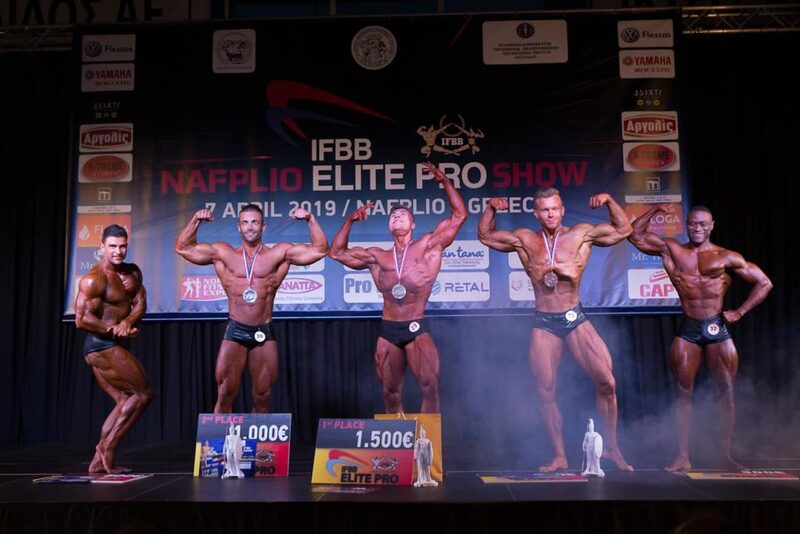 Mens Physique was the division with more inscriptions and the Ukrainian Dmytro Voievodchuk awarded the first professional title of the period and the automatic classification for the World Profesional 2019 Championship. 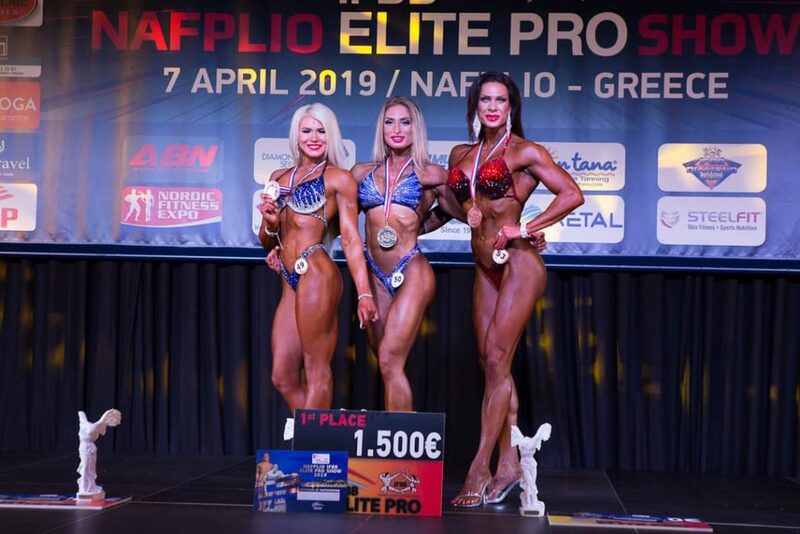 In Bikini Fitness the prize went to Lithuania, with Ramona Ziauberyte that although in the semi-final classified by behind the Czech Zemanova, were subsequently awarded the final. 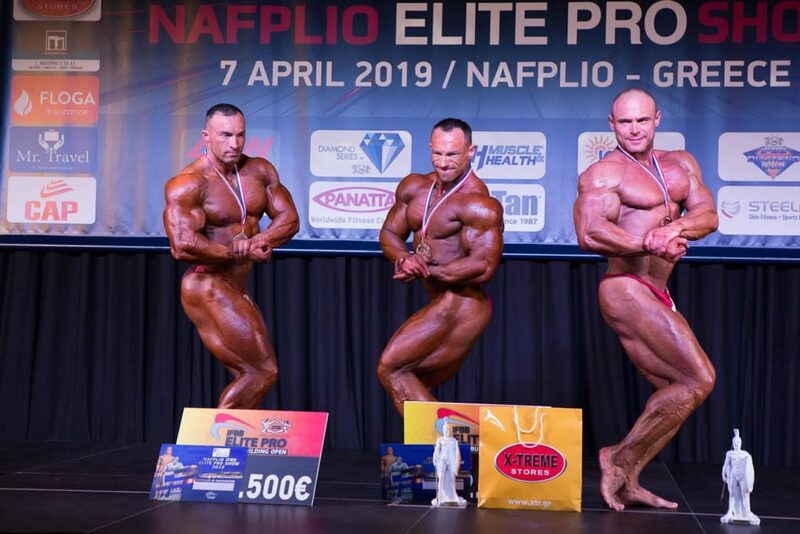 Classic Physique it brought the surprise of not classification by the final of the current world professional champion, the Spanish Germán Pastor. 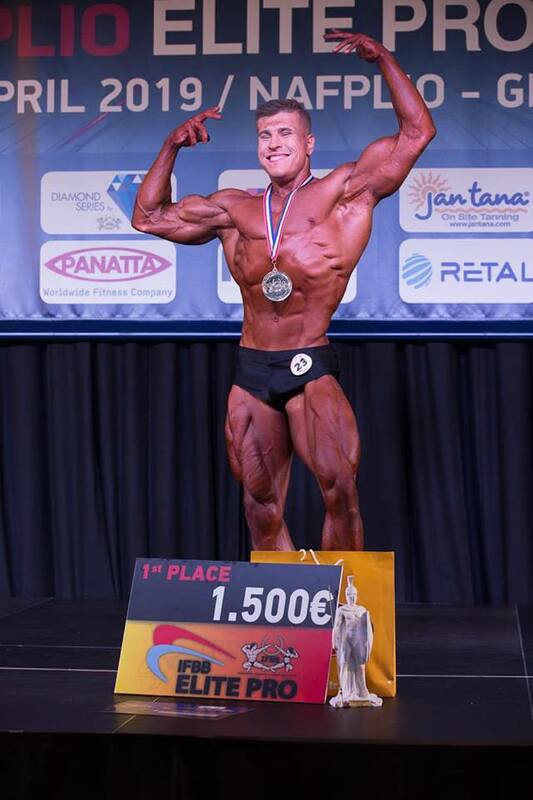 The title went away also for Ukraine in hands of Serhii Danilets. 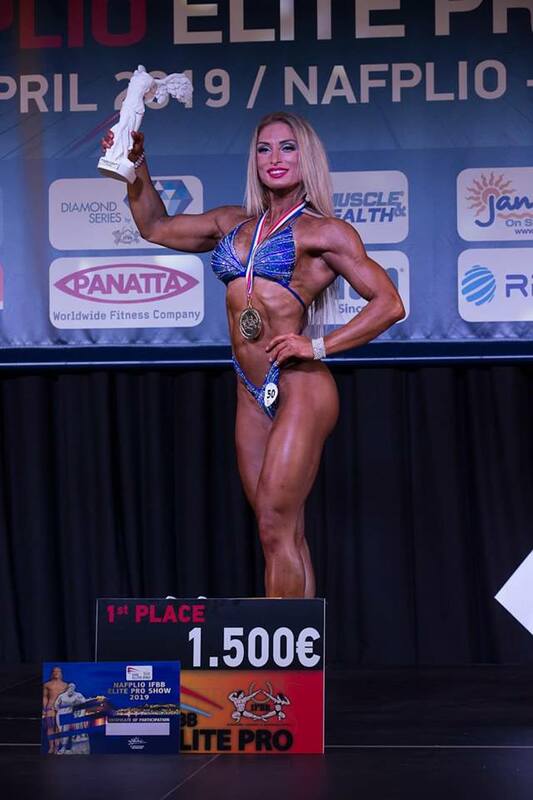 In Bodyfitness continues to reign the Slovak Adela Ondrejovicova with perfect scores in the semi-finals and the final. 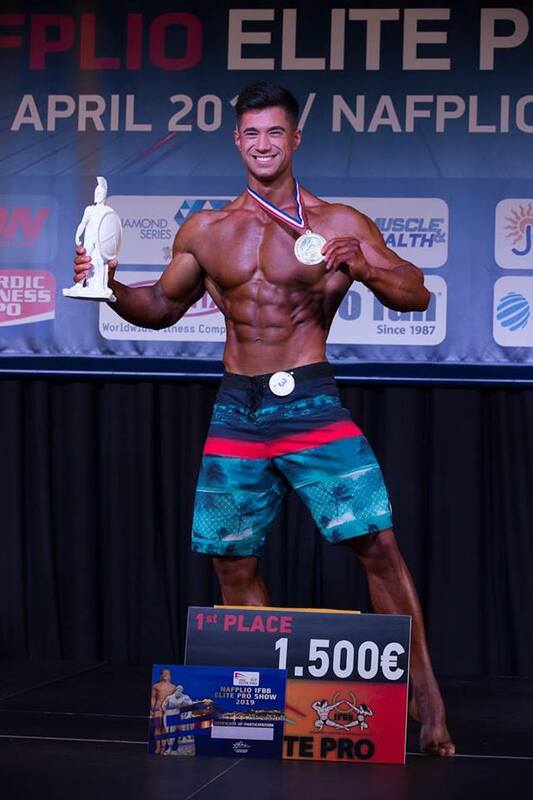 In the Category Wellness started as a favorite a priori the Brazilian Angel Borges that it did not disappoint and was awarded the gold medal. 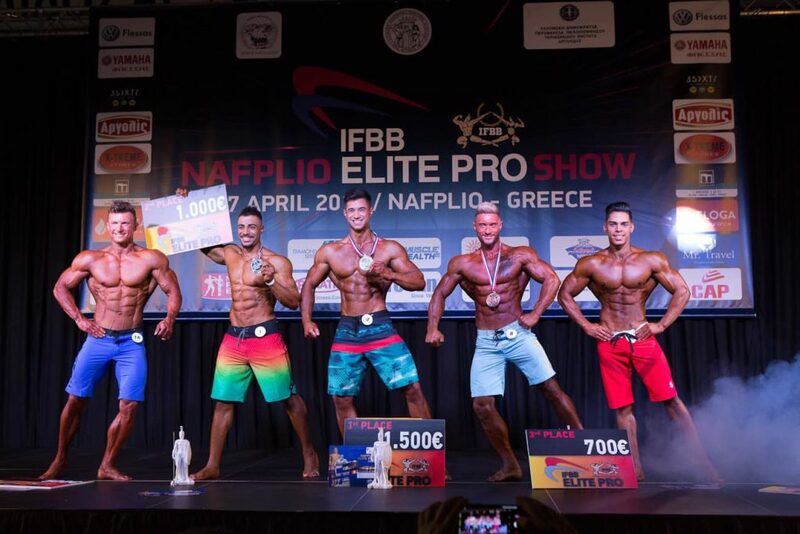 Ukraine therefore took 3 of the professional qualifications put in game.